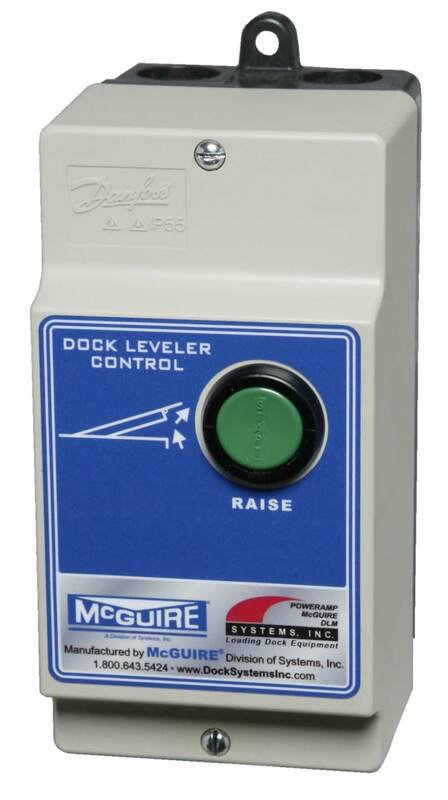 “HED” SERIES HYDRAULIC EDGE OF DOCK LEVELER | Dock Door Systems Inc. The “HED” Series represent a low cost hydraulically operated unit that bridges the gap between building and truck where a minimal variance exists between dock and truck with a recommended working range of +/-3” and a maximum operating range of +/-5” above and below dock level. 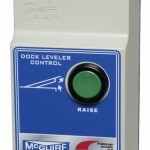 A standard Nema 4 single pushbutton control provides easy activation of deck and lip. The “HED” has quiet dependable operation via a two cylinder design with deck and lip cylinders. The motor/pump mounts in readily accessible area on a shelf under the unit. The “HED” comes complete with automatic and hydraulic restore functions. Once trailer pulls away unit automatically stores and if trailer stays at dock unit can be stored hydraulically without the need to move trailer. It is Post Office approved with use of 3” high runoff guard for mail cart and personnel protection. 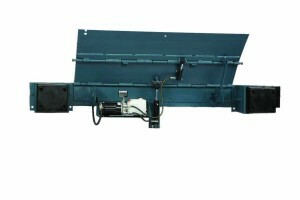 Usage of an available 17” lip allows the HED to service refrigerated trailers.